Find your Nearest Reliance Digital Store to Purchase Jio Sim. Click on Link to get Address of Reliance Digital Xpress Store Locator. Recently You Purchased New 4g Mobile & Searching Reliance Jio Store or Digital Xpress Store to Purchase New Free Jio Sim then Read this How to Find your Nearest Reliance Jio Store or Digital Xpress Mini Store Using Locator. 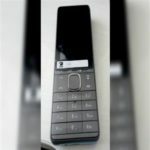 Both Jio Store & Reliance Digital Xpress Store is Different But You will get Free jio Sim on Both Shops which they will activate within Minute , Once you submit your Ekyc and Finger Print with Unique Bar code. 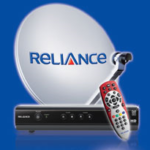 Visit Reliance Digital Xpress Store Locator Page. Enter Your Address Where You Wants Near by. Click on Search to get Your Nearest Jio Digital store Address. Click on store to get more Information or Simply Call. First of All Visit , Jio Digital Store or Lyf Store Locator Page. 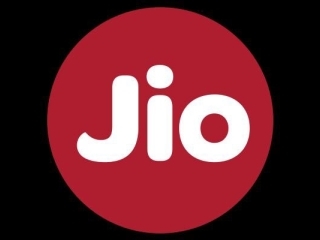 Click on Allow to give Permission to jio site, So you don’t have to Enter it Manual. Done! Click on Store to get Full information like Name , address etc. Highlighted Keywords to search Jio store with City Name. 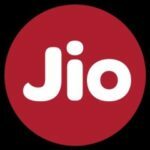 Keywords to Search Jio Lyf Mobile Service Center Near you.